The Kaiyan Medical Hair Regrowth Laser is a clinical laser hair rejuvenation machine. A great addition to a hair loss clinic as the laser not only stops hair loss, but also regrows hair and maintains the clients gains. The specially callibrated 650nm light has been shown through clinical studies to regrow hair and stop hair loss. The Kaiyan Medical hair growth laser is ideal for those dealing with alopecia or male pattern baldness. It is also useful after a hair transplant, as the hair is in a vulnerable stage, requiring a maintenance program to maintain the desired cosmetic result. Women who are suffering from hair loss are also ideal clients for the Kaiyan Medical hair growth laser machine. The Kaiyan Medical Hair Regrowth Laser produces extremely loyal clients, and is a great business investment. 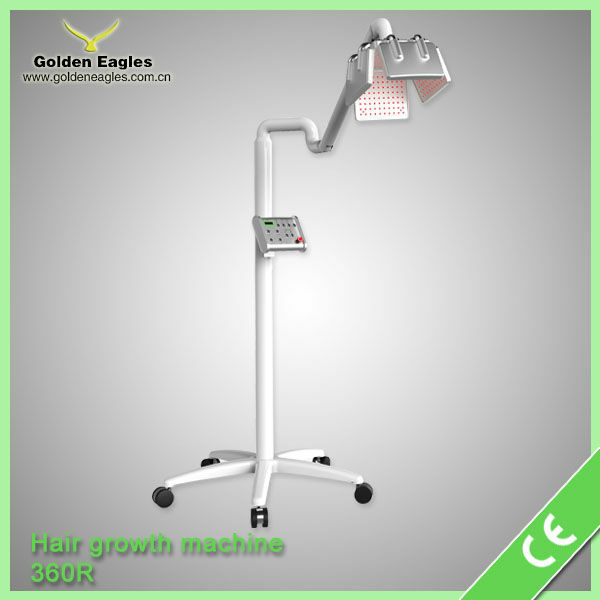 The Kaiyan Medical hair regrowth laser is a low maintenance machine with self-calibrating laser diodes. Combined with a 2 year 3700 hour warranty, your investment is safe. Assuming $100 per recommended 20 minute treatment, the Kaiyan Medical hair regrowth laser machine will bring in $1,110,000 USD during the 3700 hour warranty period. Furthermore, there is no training required to operate the system which will save on training costs and labor costs. Why Do Some Hair Laser Systems Work and Others Do Not? The biggest factor in effectiveness in a laser hair growth machine is the lasers. Both in diode count, and in calibration. Kaiyan Medical uses 360 true laser diodes (not LED) to provide complete scalp coverage. We also use 650nm laser diodes with 5mW output per diode. This assures both effective treatments, wit h the highest level of safety in the industry. Crucially, we calibrate all 360 diodes individually by hand to ensure a constant 5mw at 650nm is output. This means that treatment times are consistent and precise. The entire wheelbase and arm assembly are medical grade, and the system is CE certified. 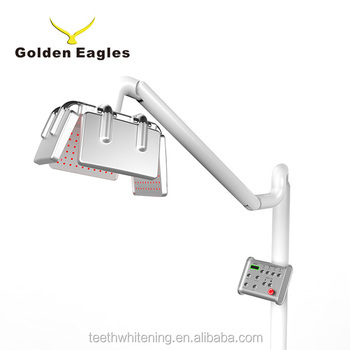 The diodes are aluminum cooled with ultra-thin cooling fans, which increases service life, and reduces noise. Kaiyan Medical, established in 2008 in Shenzhen China, has grown to become the largest OEM producer of laser and phototherapy devices in the world. In addition to our OEM services, we have several in house brands, including Aduro under which we developed the world's first flexible LED light therapy facial mask. We are constantly innovating, and invest heavily into R&D to continue to develop the world's best laser and phototherapy devices.